Traditionally, selling was just something retail furriers did as best they could, following their own instincts; very few had any professional training. Photo: © Michael Hoetzel, DGPh, at North Pole Furs, Montreal. 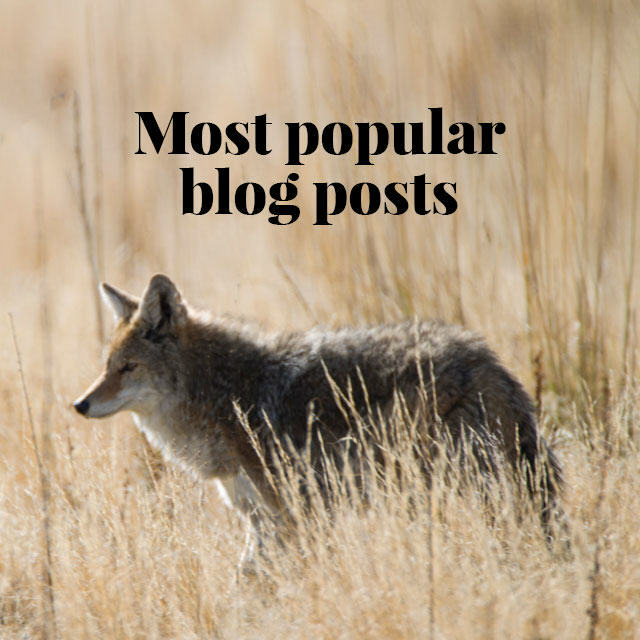 Most of our TruthAboutFur blog posts discuss the environmental and ethical implications of fur production, because critics of the industry have focused on trapping and farming. But the fortunes of the fur trade also depend on a wide range of fast-changing business and marketing issues. Today we explore one of the most important of these “downstream” challenges: selling fur at retail. We hear lots about how quickly retail is evolving, especially with the game-changing explosion of social media and on-line sales, but most fur purchases still involve the personal interaction of a consumer with a bricks-and-mortar retailer. And while the “service business” (remodeling, repairs, cleaning and storage) is important for most fur retail operations, on-going success still depends upon selling new products. Many fur retailers have transformed their stores into modern fashion boutiques, attracting a wider range of consumers, but sales staff still need to close the deal! Photos: Lazare’s, Windsor (left); Kahnert’s, Toronto (right). But, while many retail furriers have invested considerable time and money to modernize their stores, very few have paid much attention to refining their own skills in the subtle art and science of selling. 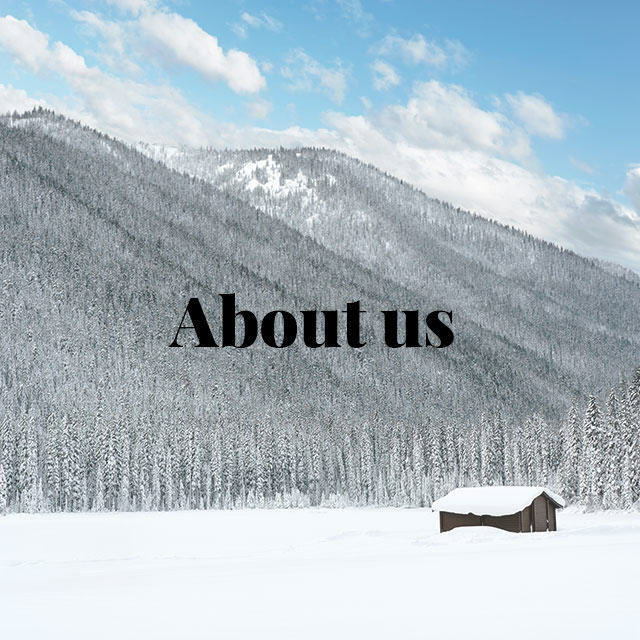 Most furriers are very qualified to evaluate the quality of the products they sell, and many are skilled fur artisans in their own right, capable of repairing, remodeling or even creating a full fur garment in their back-store workshops. These skills were learned from experienced master furriers – usually a parent or relative, sometimes a former employer – and this training was treated very seriously. But selling was usually taken for granted as just something one did, and for many years that was good enough. No longer. In today’s difficult market, it’s important to make the most of every sales opportunity; every person who walks in the door is a potential customer. (We will discuss ways to attract more consumers into the store in future article.) So how can we improve our selling skills, especially at a time when the normal challenges of fur retail have been complicated by animal-rights campaigning? Recently, I had the opportunity to discuss selling strategies with an accomplished retail furrier who, while he prefers to remain anonymous, was happy to share some of his tricks of the trade. SEE ALSO: The future of fur retailing: New challenges, new strategies. “Let me show you what people are wearing today …” And you start with a nice plucked mink jacket. Photo: Kahnert’s, Toronto. TruthAboutFur: Most fur shops now also sell shearling, leather, raincoats, cashmere, and other products. A wider product selection brings new customers into the store but does not always translate into new fur sales. 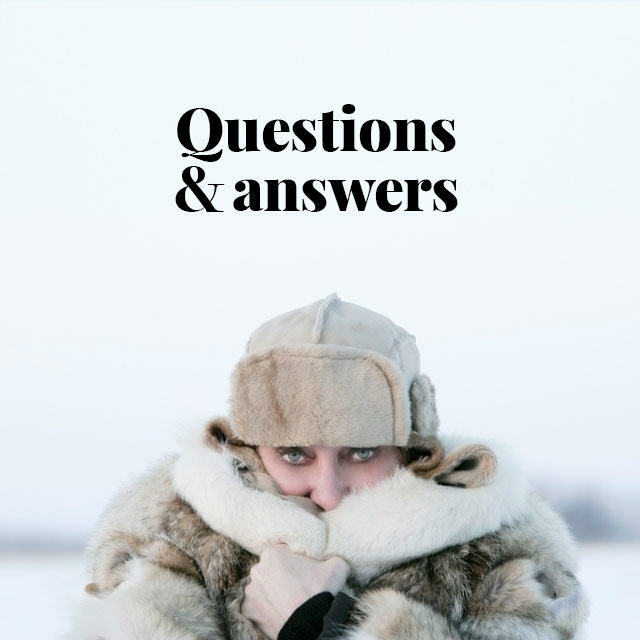 How do you deal with consumers who express concerns about buying fur? 1) Logic, reason, and education (or information) make us think. But it is emotions that make us act. 2) Never contradict a customer and never use the word “but”, because that means that you disagree with what they are saying. 3) It is very difficult to counter an opinion with logic. It is usually more effective to address opinion-based objections with emotions. TaF: So how do you apply these principles to someone who expresses concerns about buying fur? Retailer: This consumer is trying to communicate something. If you deny what they are communicating – for example, by saying they don’t have their facts straight – psychologists say you will probably only reinforce their objection. None of us likes being told what to think or do! It is much more effective to flip the context of their objection. This is very much like judo, where the opponent’s strength is used against himself. It may seem counter-intuitive, but the first step is to acknowledge that you understand their concern – that you agree – in order to channel that objection to a more productive outcome. TaF: Can you give us some concrete examples of how you would apply this philosophy to selling fur? For example, let’s say a customer comes into the shop looking for a shearling, but refuses to try on a lovely mink stroller you propose because, she says, her children are against fur. SEE ALSO: Fur bans: Society has a lot more to lose than fashion. Retailer: Well, in that case, my first response would be: “It is very good that your children have their own opinions; you’ve clearly raised them to think for themselves. Now, do your children sometimes make choices you don’t agree with?” Silence. The customer will then usually chuckle and respond: “Well, yes … of course.” At which point I will say: “So, surely you have the right to make your own choices too, then, even if the kids don’t always agree, right? Now, let’s try this nice little jacket, just to see how you like it …” More often than not, the customer will now agree to try on some furs, because you have confirmed her right to make her own decisions, rather than contradicting what she told you. It seems simple, but it makes all the difference. Retailer: My first response would be: “You’re right. Most of the furs we sell now are less conspicuous; fur can now be worn everywhere, for all sorts of activities. The styles we sell now are not what most people think of when we say ‘fur’. Let me show you what people are wearing today …” And you start with a nice plucked mink jacket. SEE ALSO: The truth about “fur free” designer brands. “What’s important is to buy something she really likes and will feel good wearing, right?” Photos: Alex Furs, Toronto. TaF: Do you still see cases where it’s the husband who is discouraging his wife from buying fur? TaF: Let’s try one more. How do you handle a customer who asks if you will buy her old coat, because she doesn’t wear it anymore? Retailer: Again, I will begin by agreeing with her: “I understand perfectly that you do not want to wear this coat as it is now, Madame. No one would want to wear it like this.” Confirming her opinion; then pivoting: “The good news is that the fur itself is still in very good condition. You know, I could take this apart completely, clean the fur, and re-cut it into a young, contemporary style. Then you will have a lightweight, modern coat you can really enjoy …” And you show her some examples of what can be done! SEE ALSO: 5 great ways to recycle old fur clothing. TaF: Thank you for this. I am sure that our readers will find your approach useful. Any last thoughts? Retailer: At a time when fur retailing is under pressure from competing products and services – not to mention on-line sales – it is more important than ever to hone our selling techniques, to maximize the potential of every consumer who comes into our shops. I hope some of these tips help others, and it would be great if retailers reading this would send in their own experiences and techniques. By sharing ideas, we can all do better! * RETAILERS: Share your own tips about selling techniques that you find effective, in the “Comments” section below, or send them to us at [email protected].